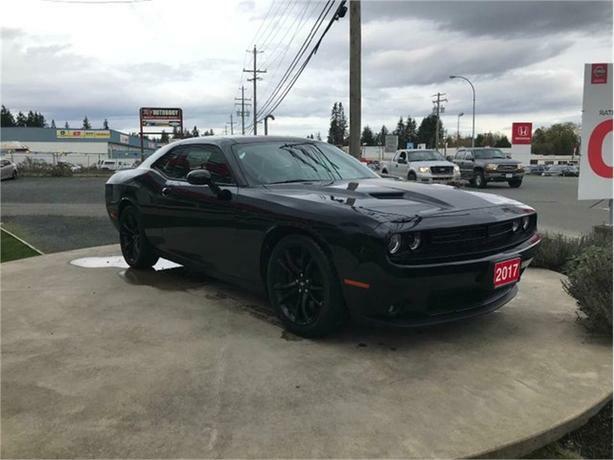 Loaded sport vehicle with a fun to drive and great sounding engine. 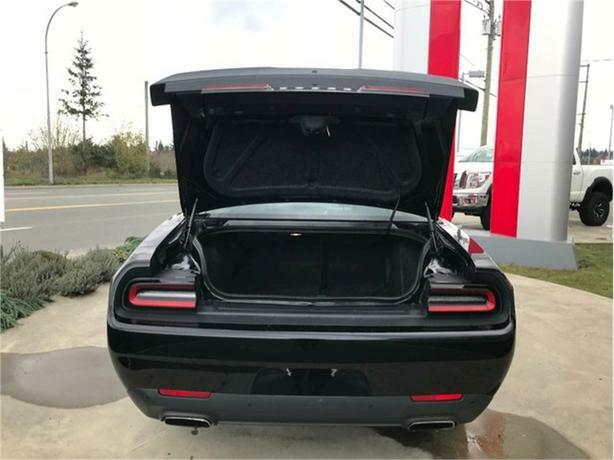 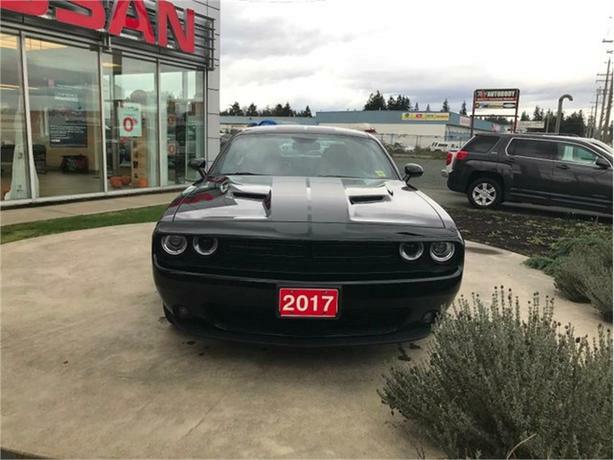 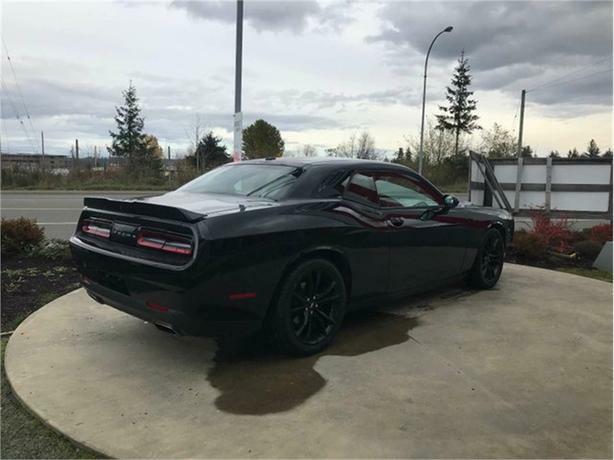 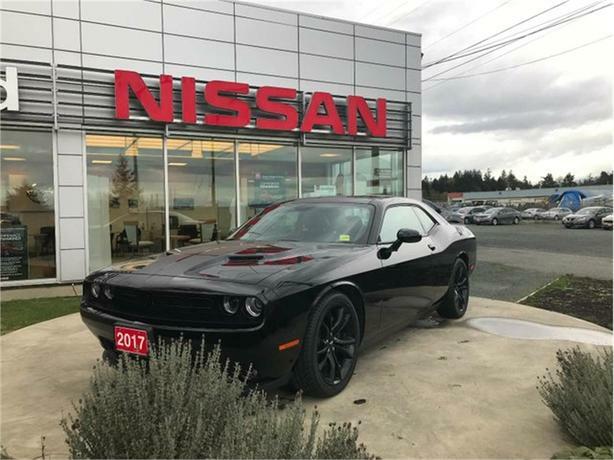 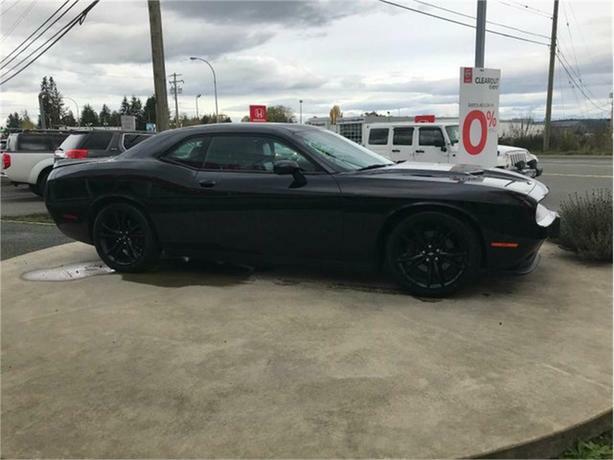 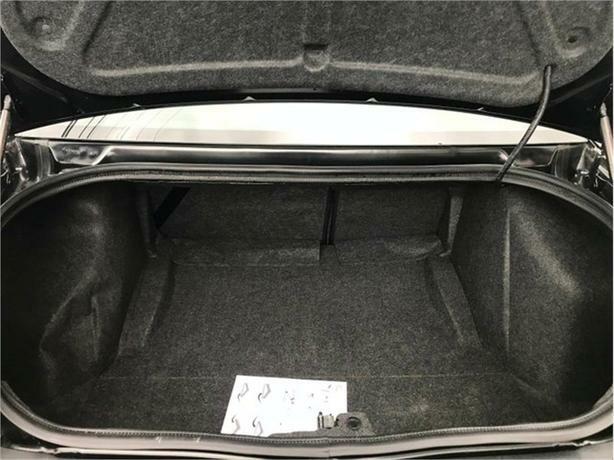 Comes with a comfortable full leather interior, with heated seats to keep you warm in the winter time, as well as a dual climate control so your passengers are comfortable as well. 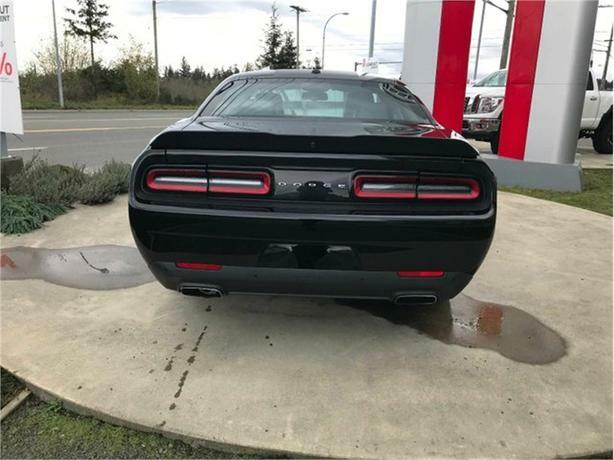 There is a back-up camera for safe reversing, as well as a push button start with keyless entry so you will never need to take the keys out of your pocket!